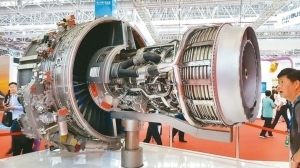 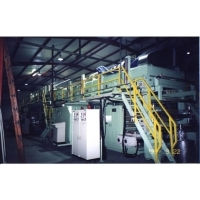 FOR DAH INDUSTRY CO., LTD.
SAN CHYI MACHINERY INDUSTRIAL CO., LTD. 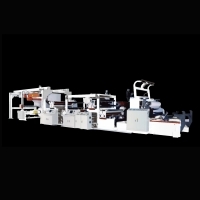 Serial: YSL-T; This series of machines are available for PP/PE tubular bag or other working materials to do double sided lamination process. 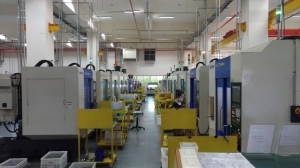 LONG NEW INDUSTRIAL CO., LTD. 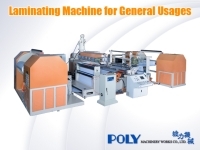 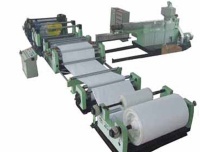 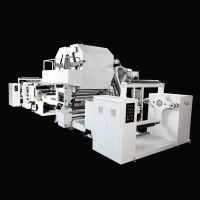 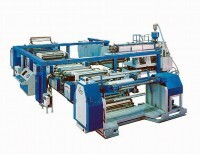 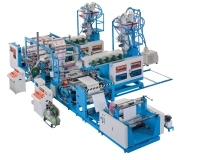 Serial: HC100-AMS1.35; Width: 600~1350 MM, Line Speed: 40-200 Meters/Minute Lamination Material: Paper, Foil, BOPP, PET. 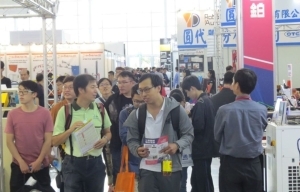 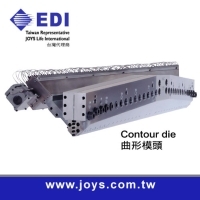 YAO HSIN PLASTICS MACHINERY CO., LTD.
POLY MACHINERY WORKS CO., LTD.
KUANG YUAN MACHINERY CO., LTD.
JIAN KWANG MACHINE INDUSTRIAL CO., LTD.
JOYS LIFE INTERNATIONAL CO., LTD.
NANDA PRECISION MACHINERY CO., LTD.
SENGAR CONVERTING MACHINERY CO., LTD.
JIU YI MACHINERY CO., LTD.